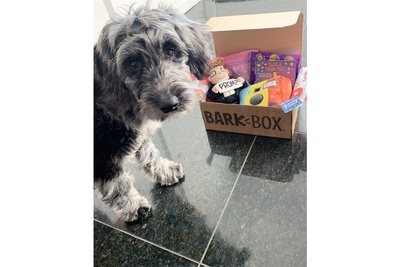 The ultimate subscription box for dog parents, BarkBox sends your dog a crate of love every month! Treat your best furry friend to the toys and treats they deserve with a special delivery right to the dog door. 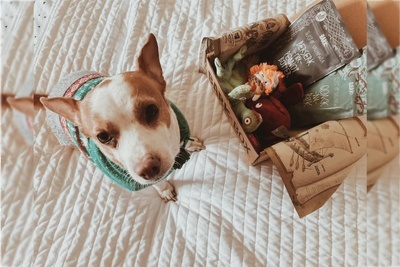 My pups get their barkbox every month. About every other month, they are a week late. The boxes are supposedly customizable. 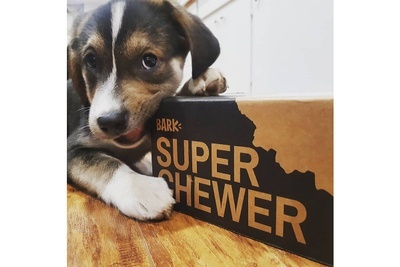 Meaning, my rescue doesn't have any front teeth as she tried to chew off the chain she was on before being rescued andI have told barkbox repeatedly that she can't chew the really tough chews and have been assured that it is noted that she can't have those and yet more than once, she has gotten them. 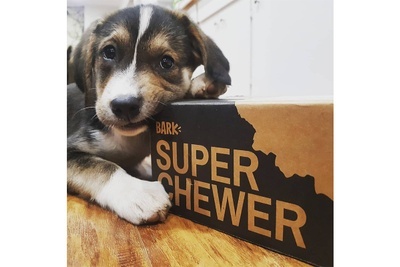 Barkbox also says they want you to be happy so they will fix the problem. 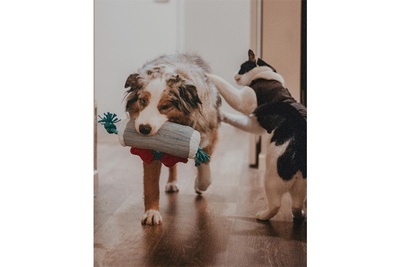 They have replaced the items that she couldn't chew (plus a toy that was left out of a box), but actually getting a hold of someone to get help ridiculous. Never had an email answered, text messages take 6 or 7 hours to get a reply, call center puts you on an endless loop. I have only managed to get help through the live chat, but half the time, its unavailable and it takes me an hour just to get it to connect. 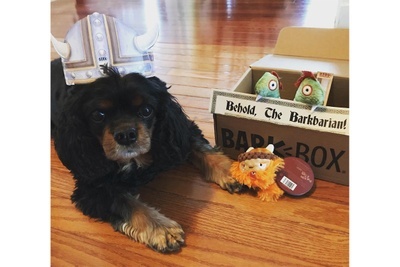 My dogs love the product, i just wish barkbox could get it right the first time so I don't have to contact them. 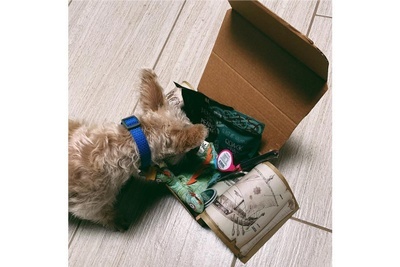 My dogs are usually fussy about treats but with their Bark boxes they love and eat every treat. 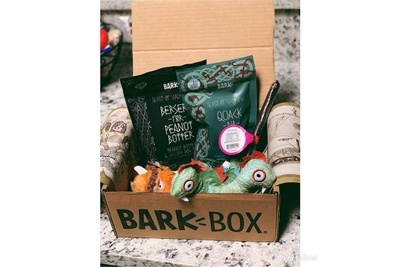 First box I received my dog destroyed in if the toys within a day, I contacted Bark box and they sent out a new toy within days. The price is right, if you have dogs try it for a month, you'll have happy doggies! He knows the boxes are for him! He gets so excited when we bring it in the house every month. 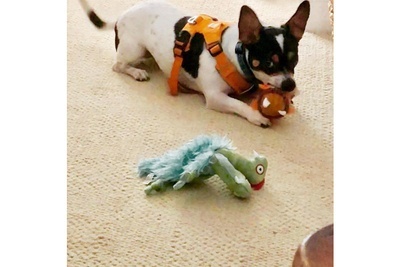 Every single treat and toy has been top quality. We love spoiling our boy!! 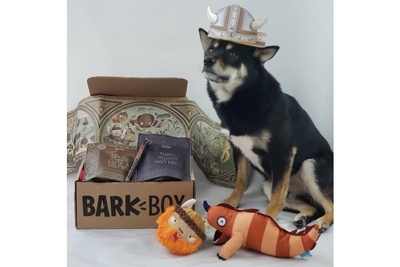 Do you subscribe to BarkBox? Tell us about it!